BoonToon April 3, 2014 April 3, 2014 No Comments on Biggest craving…. “The deepest craving of human nature is the need to be appreciated. 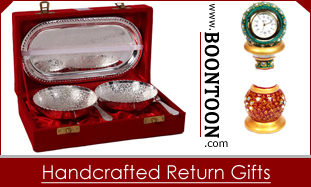 BoonToon April 2, 2014 February 21, 2019 1 Comment on Can Handicraft Items be best suited as Gift?